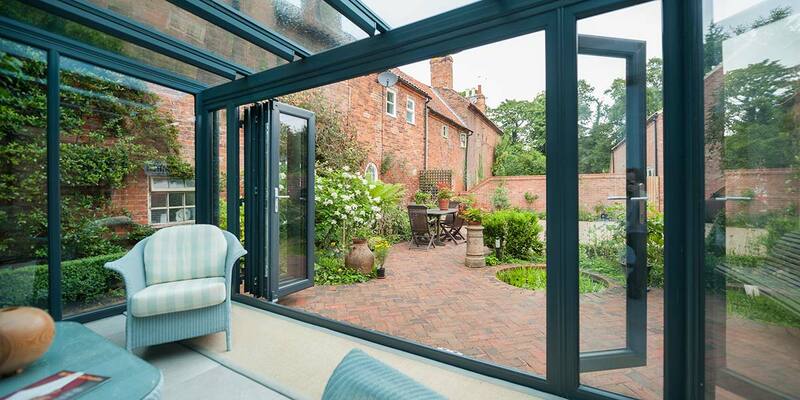 A conservatory extension needn’t be so overwhelming that it takes away a huge amount of garden space, not when you can choose the Lean-To. 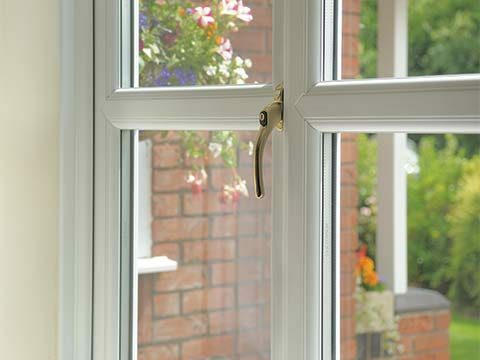 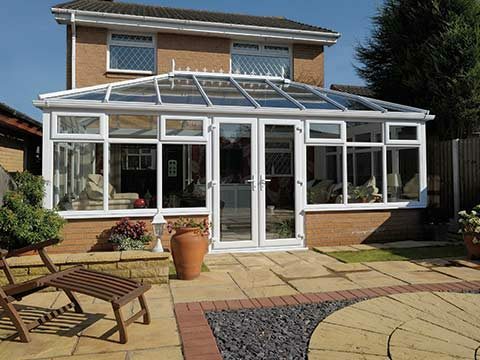 It has become fashionable to improve not move and there’s no better way to do it than by commissioning a conservatory installation. 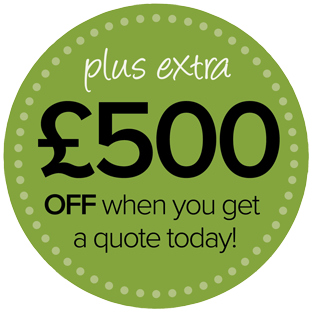 However, you may be limited by how much you can extend. 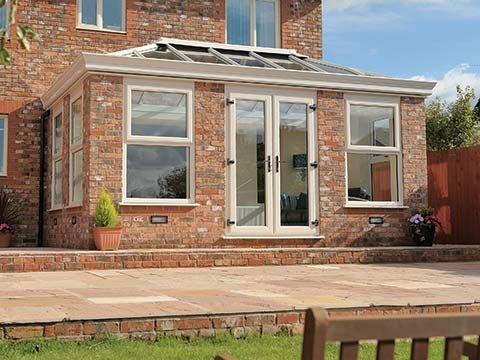 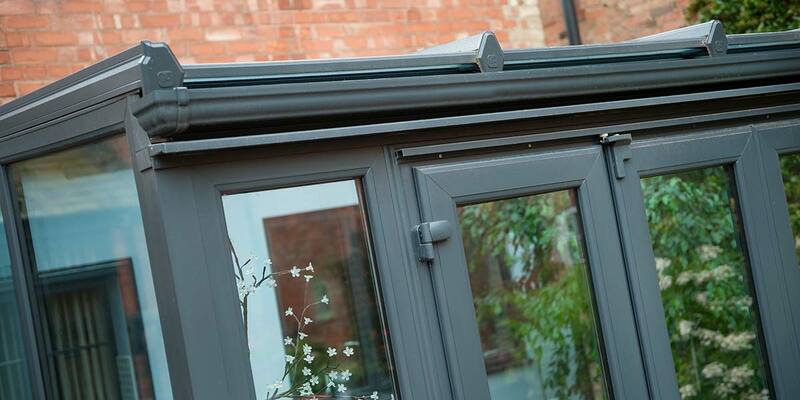 In these circumstances we highly recommend that you consider a Lean-To conservatory as it’s a very compact offering that’s perfect for bungalows and properties with a low-pitched roof. 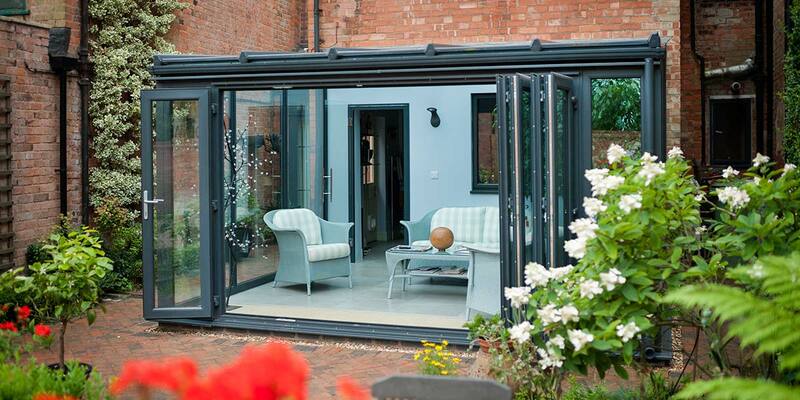 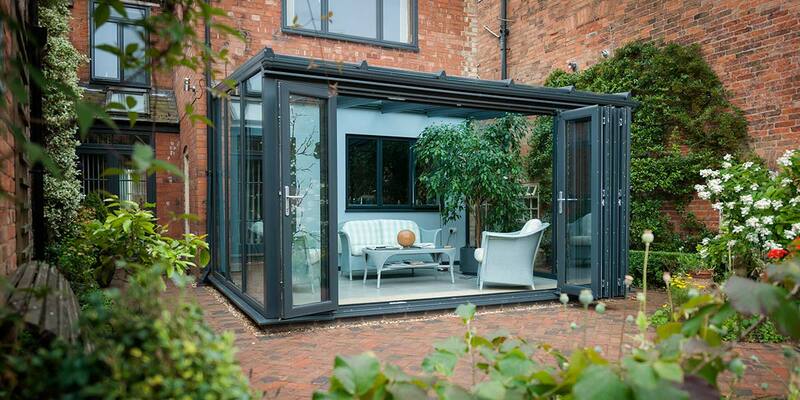 This installation demonstrates how the sleekness of the Lean-To conservatory doesn’t leave you constrained by what you can do as it accommodates a high volume of furniture and encompasses bi-folding doors. 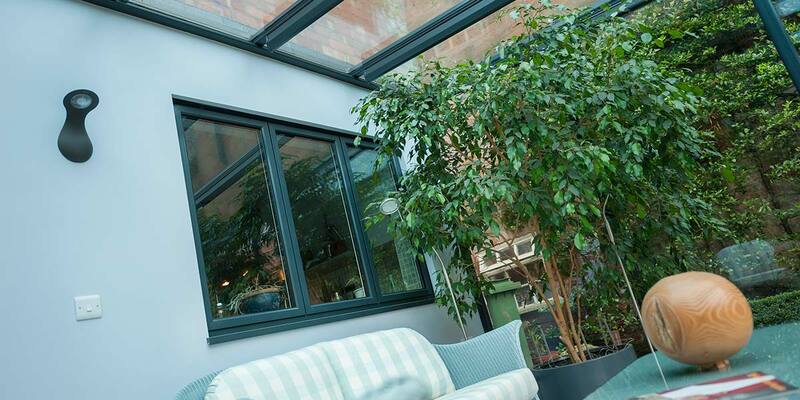 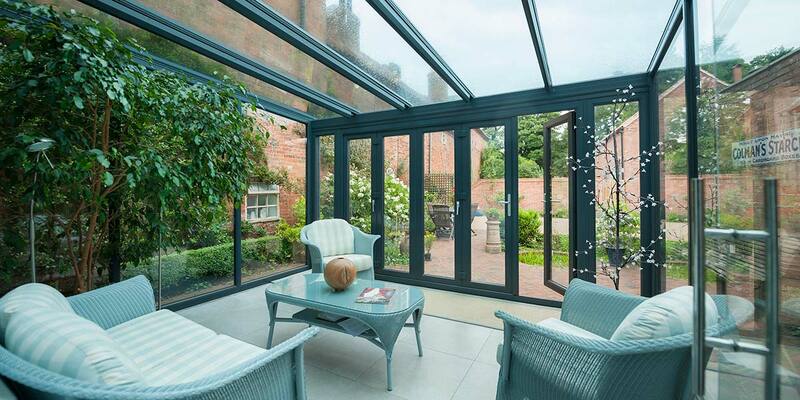 The beauty of the amazingly trim framework is that it enables sunlight to enter into the conservatory from every conceivable angle, leaving the entire space feeling vibrant and invigorated. 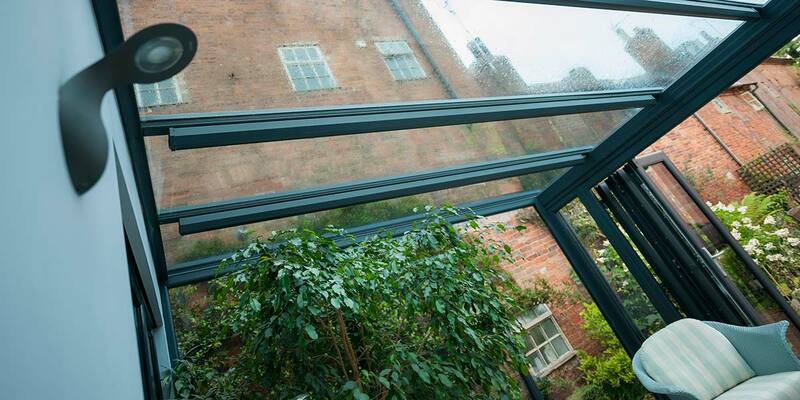 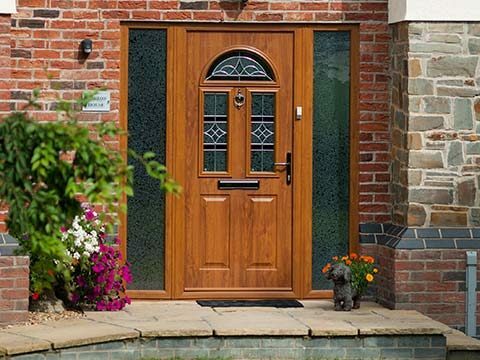 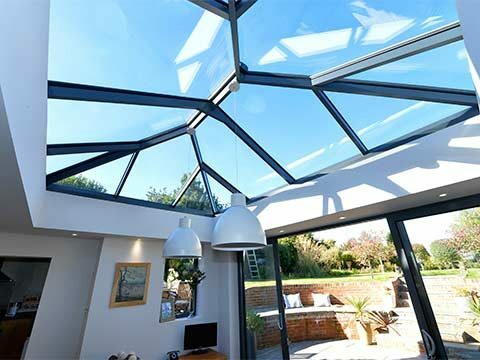 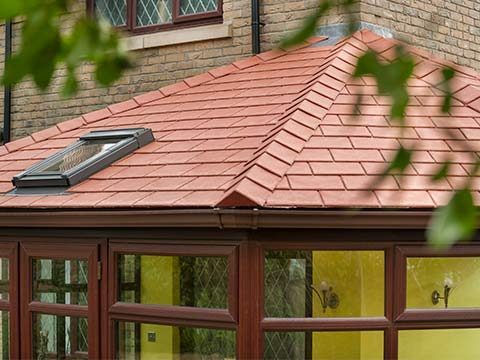 Having so much glass in the roofing system is a real luxury and due to the thermal efficiency provided by the glazing, there’s no chance of the structure overheating or becoming overly cold. 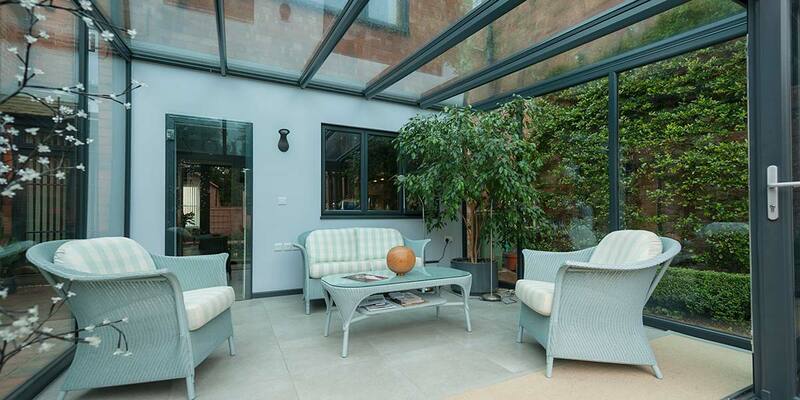 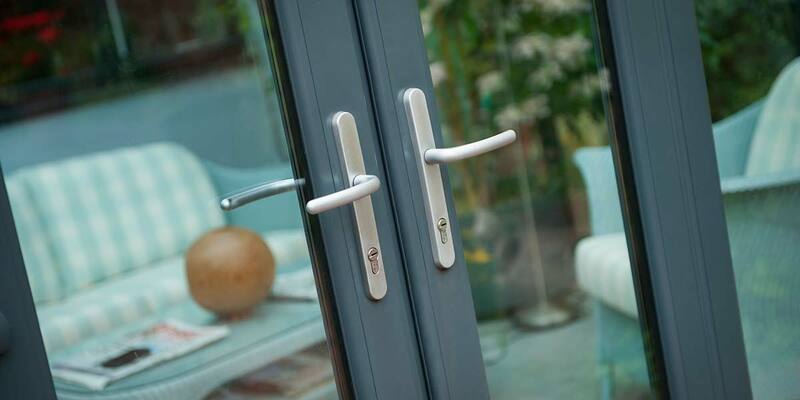 For the design to be successfully incorporated into the property, a fabulous grey finish was chosen to the full design, similar to the colour currently evident in the existing windows and doors. 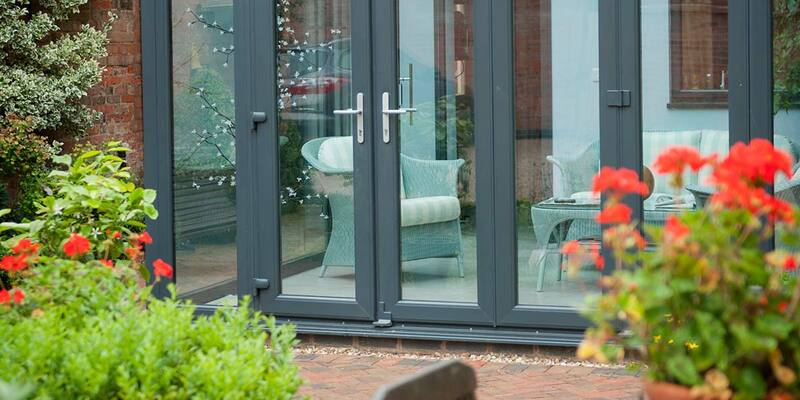 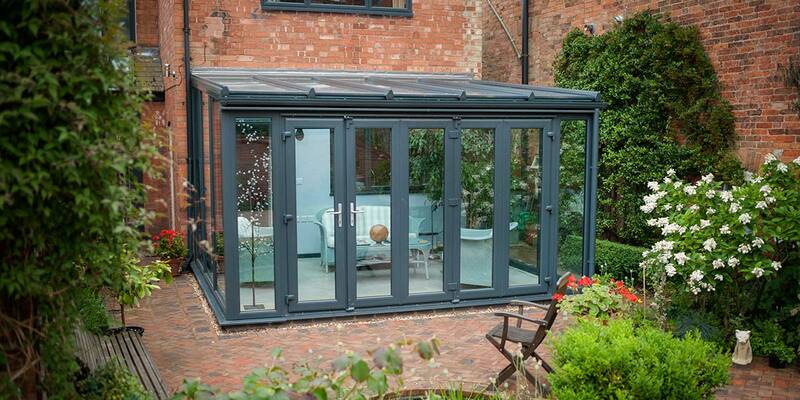 It may be smaller than most conservatory designs, but the Lean-To always has a huge impact.